& how to listen to honeycup Waters happy relaxing music from a wide range of platforms. Honeycup Waters happy relaxing music originally was available on YouTube only. We had decided to making our music available on a channel on YouTube. Youtube was the natural choice as we had other channels operating for music tuition, so roughly knew what to do. We began looking for other platforms. First we uploaded everything to Facebook, later to Daily Motion (still uploading older videos here.) Having a Vimeo account allowed us to upload to that channel as well, which is used for videos on our Patreon Page. As a music channel we have the option to sell and stream just the music. We uploaded our music to Bandcamp for sale and later we distributed to Itunes, Spotify, Amazon, Apple Music, Google Play/YouTube, Napster, Pandora and many more distributors of music, either by streaming or sales. Our latest step is Steemit.com Steemit is rather like Facebook in the manner of operation but run on a blockchain. I say like Facebook but not so frivolous. Posts also make money, a good post can be upvoted and gains income from the upvote. In the same way comments do the same. Essentially Steemit is a platform for grown up posting. So there you have it. 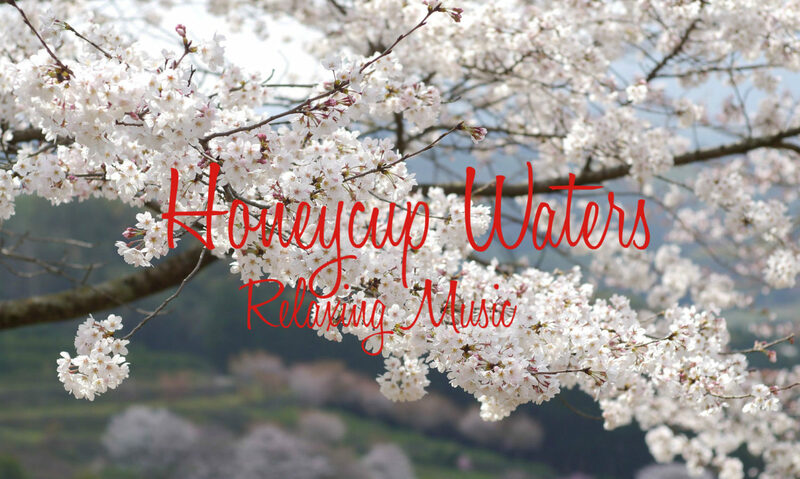 how to listen to Honeycup Waters happy relaxing music in a wide range of places. You can watch videos for free, stream music only for free, or pay for downloading the music tracks from a wide range of outlets. Of course you could listen to our music on our web site.